Made from strong HHS high-speed-steel for durability. 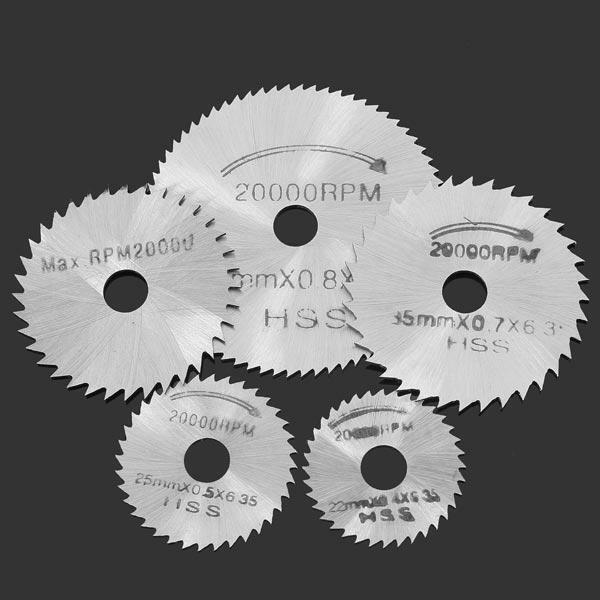 Suitable for timber,plastic,fiberglass,copper,aluminium & thin sheet metal etc. 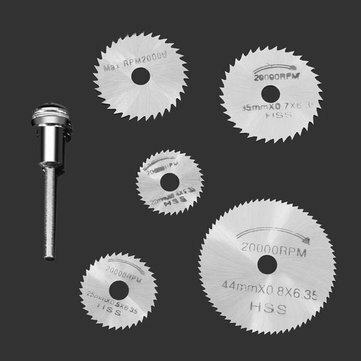 High Speed Steel blades set for accurate,fast and precision cutting. The rod must be clamped at the position of two-thirds above.